Hawaii a place to be has a lot of land features and amazing climate! You don't also have to just visit Hawaii there are others islands in Hawaii like Honolulu and Oahu but there are much more look at the picture in the right. If you do go there you can go by helicopter, plane , and cruise because it is on the Pacific Ocean. Remember to pack tropical stuff the climate there is usually 75 fahrenheit . Come to Hawaii today! ﻿ Surfs up! Welcome to Hawaii a state of paradise and fun. If you love nature it 's the place to be but that 's not it you can also do a lot of fun activities! If your a parent and is really tired from the day you can have a relaxing message! 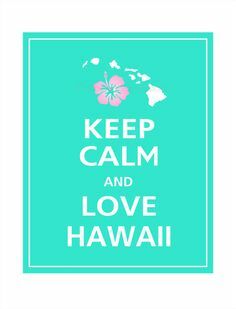 You can learn more about Hawaii just check out this website, it has a lot of good information if you ever want to go to Hawaii. Other than packing tropical stuff the land features are pretty rough like caves and volcanoes. Volcanoes are known for at Hawaii and so are nature walks. Hawaii 's most populated city is Honolulu the capital of Hawaii. 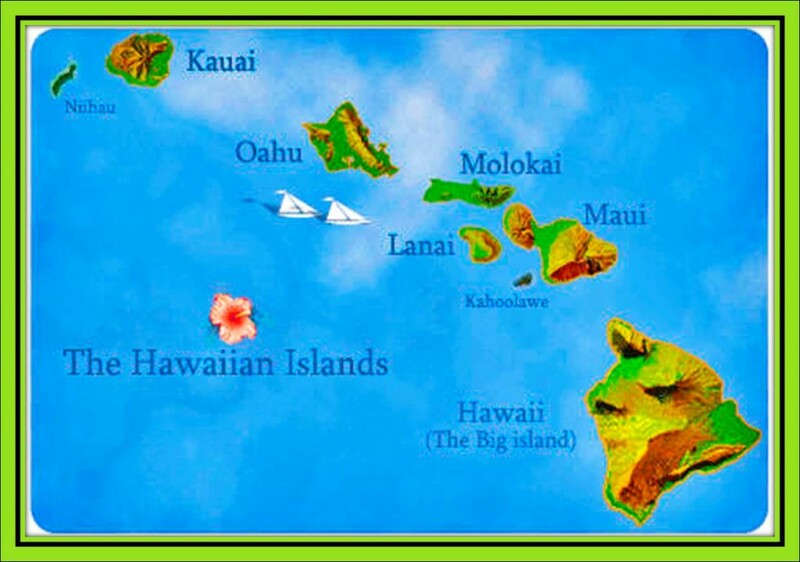 That city has 33,108 people because Hawaii is considered a travel state with many attractions. Hawaii is a very healthy state with many successful history . Check out more in the next pages! Hope you enjoy!